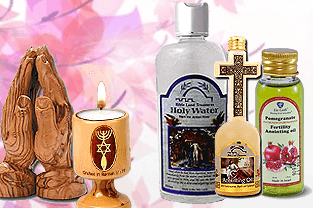 Thousands of Holy Land products at your fingertips! 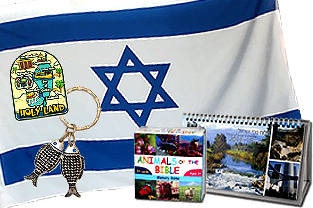 All orders are shipped directly from the Holy Land to you. 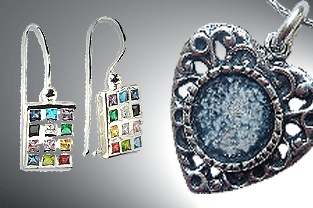 We are blessed to have you as a guest on our website and hope you enjoy your shopping experience. Passover or Pesach in Hebrew is a spring Biblical festival in the Judaic faith which celebrates the exodus from Egypt and the Israelites’ freedom from slavery to the Egyptians. 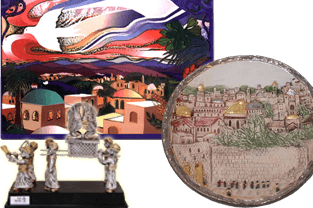 The Feast of Passover was the first of the festivals to be commanded by God for the nation of Israel to observe. 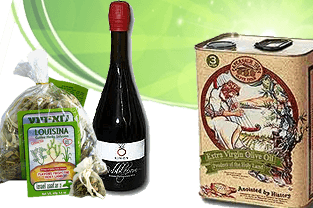 It is celebrated with a traditional meal called the Seder which features matza (unleavened bread) and other food items symbolic of various aspects of the Exodus. It is one of the three “pilgrimage” festivals in Scripture in which during Biblical times all Jews were commanded to travel to Jerusalem in observation of the holiday. 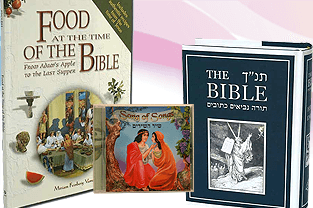 Passover takes place in the spring, during the Hebrew month of Nisan. 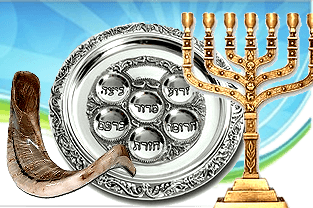 This year Passover begins on the evening of 10 April and ends on 17 April. Purim, which literally means “lots,” and is a spring holiday which commemorates when the Jewish heroine Esther saved her people from persecution in the ancient Persian Empire. Purim is the most raucous holiday on the Jewish calendar. Dressing in costume is an observance that is done by all from the very young to the very old. Everyone has a go at disguising their identity just as Esther hid that she was Jewish. Other traditions include listening the story of Esther, giving gifts to the needy called matanot l’evyonim sending mishloach manot which are packages of treats and goodies sent to friends and family and the Purim Spiel, a humorous show about the story of Purim story.